Is it really possible for retirees to live off their Social Security in another country? Yep, and it happens more often than you realize. My brother did this 10 years ago. He sold his house in Texas right after he retired and used that money to build a house in the Philippines. I recently visited him and he told me that he’s having the time of his life out there – living off his $1500 Social Security pension. It is important to consider a number of factors before making the big move. Factors such as foreign pension plans, bilateral social security agreements, and tax impacts from the local and state agencies, as well as the new country of residence. It is also important to understand the ways you can receive your retirement benefits when you move to a new country. One of the options is having your benefits deposited in an account held in the US and transferred to an account in your new country of residence. Your benefits can also be deposited directly to an account held by a financial institution in your country of residence. However, for the second option, the country needs to have a direct deposit agreement with the US. Here is a list of countries with direct deposit agreements. 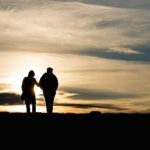 While we are on the topic of receiving your benefits, on average, how much do you need from your Social Security to survive during retirement? 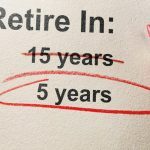 The specific amount is a bit hard to predict because some people go on early retirement. It also depends on the taxable amount one earns. On an estimate though, an average of around $1,413.37 per month is enough. If you can reduce your expenses, then this amount may even be too much for you. This is why some people prefer to retire abroad. And it is quite justifiable. In most of the countries on this list, $1,413.37 is more than enough to cater for your monthly needs. From rent to utilities and healthcare needs, getting such income from your social security is enough for you to retire abroad. Don’t forget though, your survival on your retirement funds largely depends on the country you decide to relocate to. If you can, try to make it a point to visit your prospective country a few times before your retirement to familiarize yourself with the culture, way of life, and the people. It’s also a good idea to ask for feedback from other expats who have retired in the same country. 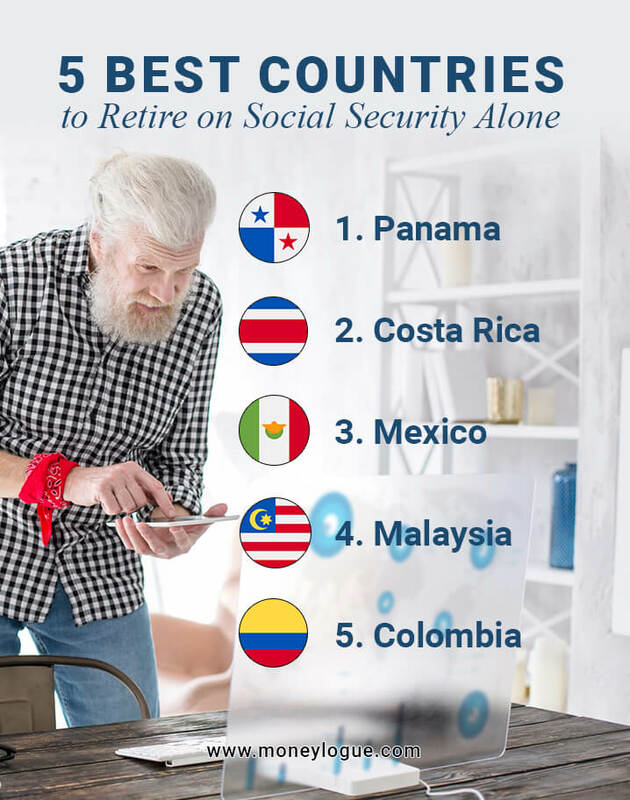 The fact that Panama tops most of the lists, if not all when it comes to retiring abroad is not surprising. International Living ranks it as the best retirement country. The country is in close proximity to the United States, has a welcoming environment full of friendly people, and most of all, their low tax burden. From their lush mountainous areas to the beautiful beaches, Panama offers much more than a travel destination to tick off your bucket list. These are some of the things that make you set camp there. 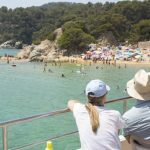 If all the leisurely activities are not enough to convince you, check out their Pensionado Program (one of the best retirement programs across the globe). Most importantly, it is open to everyone. There is no minimum or maximum age for you to qualify for this program. You just need to prove that you have a lifetime pension income. The minimum amount is $1,000 per month. However, if it’s less than $1,000 but equal to or more than US$750, you are allowed to purchase a real estate property valued at least $100,000. This, of course, reduces the requirement of your lifetime monthly pension income to $750. In addition to this, their healthcare is quite affordable and reliable. 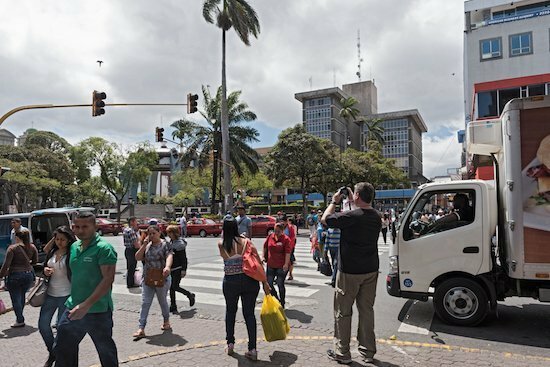 The low cost of living, its tropical climate, as well as its affordable and well-progressed healthcare system pretty much summarizes why Costa Rica is a great retirement spot. The country offers some of the best health care services in Central America. They have a universal healthcare system. Upon acquiring your residence, you can access their socialized medicine program by only paying 7% – 11% of your reported monthly income. You also have the option of blending private and public healthcare policies. If you still have kids who are still in school, there is no need to worry. The country has a quality education. They ranked 20th by the Global Competitiveness Report. For a country that offers free and compulsory education that is quite impressive. Apart from the quality education and healthcare system, many retirees living there have also applauded the country for its banking systems, security, and neutrality. We all know that a healthy eating routine is key to healthy living, especially for retirees. Say goodbye to processed foods as most of the fruits and vegetables here are locally grown. 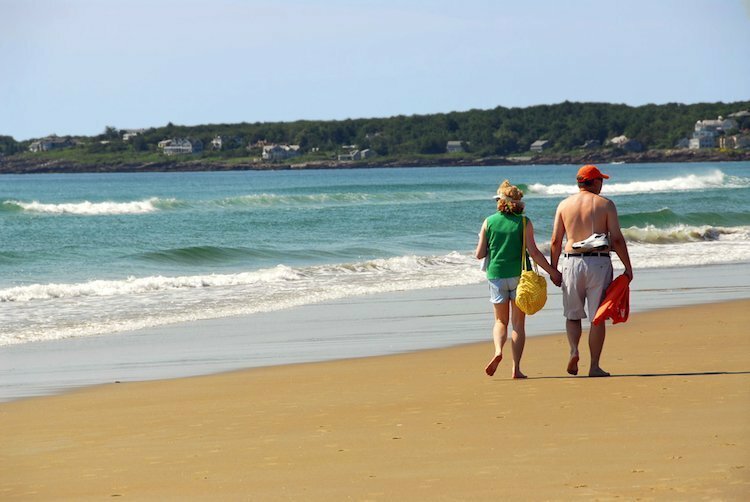 There are different climatic conditions across the country so you can choose an ideal spot for your retirement based on your preference in that as well. Let’s face it, climate and weather are factors when it comes to choosing a place to relocate to. Some retirees are escaping the snow they have dealt with for years, hurricanes, basically less than ideal weather, while others just want to be near beaches. With Mexico, the choices are unlimited. 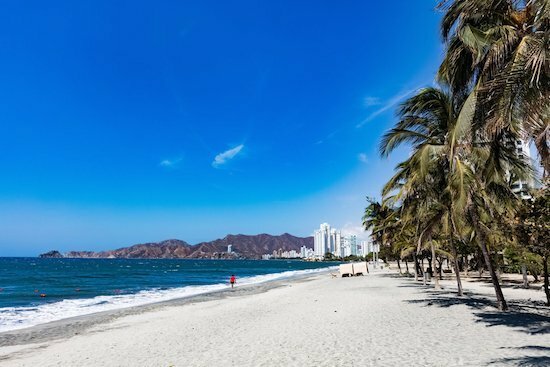 You can opt for cities close to its Caribbean beaches, the highlands with tracts of fertile farmlands, or a lakeside town like Chapala and Ajijic. If you are worried that the rest of the retirement benefits will go into financing an expensive lifestyle in Mexico, then you can rest easy. The cost of living here is low and very affordable. Depending on where you choose to live, you can live off a $1,500 to $3,000 retirement income per month. This is inclusive of your rent, healthcare, and utilities. When it comes to healthcare, Mexico offers a quality healthcare system. They have a national healthcare plan, even for expats. All you need is for your residency to be approved. 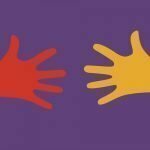 Most expats go for the Seguro Popular program, which will only cost you a few hundred dollars for full coverage. For residents above the age of 60, a national senior discount card may be available. This gets you 10% – 20% discounts on services and goods. 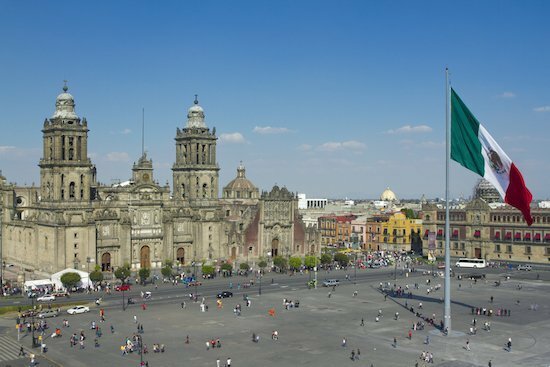 Choose Mexico as your retirement country and you will be surrounded to a diverse culture, a vibrant life, and friendly people. Do not think of Malaysia just from your need for vacation point of view. In more ways than you can imagine, it ranks among the top places to consider if retiring abroad is your goal. The sandy beaches are a dream destination but spending the rest of your life there is a dream come true. The beaches are not the only seductive places in Malaysia. The country is home to some of the most ancient and magical rainforests in the world. The cost of living here is low and affordable to retirees. From affordable rental options to meals. In places like Penang, you can live comfortably on a $1900 budget per month. Their healthcare too is quite affordable and quite progressive. Worrying about your health here is out of the question. 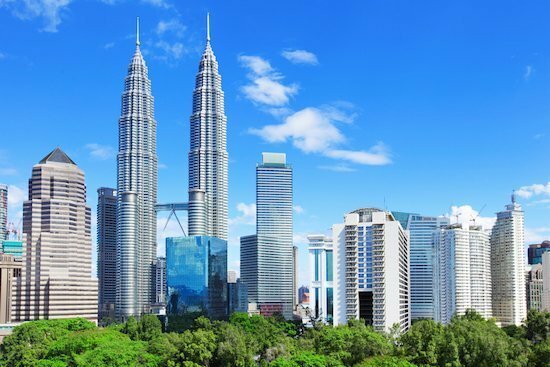 There are quite a number of retirees from the US who are living their best life in Malaysia. 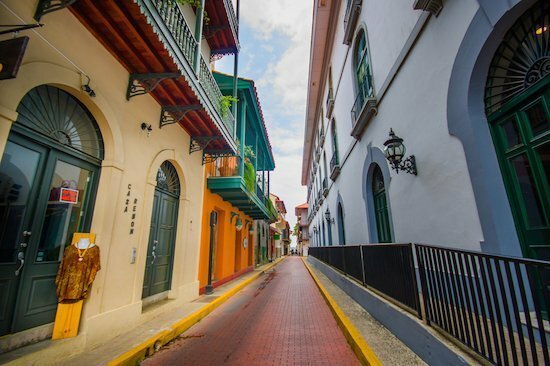 Believe it or not, Colombia is on the list of the best countries to retire. Forget the war-torn country that topped the charts when any conversation on cartels and drug trafficking came up. Today, Colombia is the embodiment of the transformation a country can undergo in just a few decades. And it is a transformation that has led to it being one of the top retiree homes for just about anyone. If you are looking for a new home that offers you quite a variety of friendly climatic conditions then you are in for a treat here. From the temperate climate of Manizales, Medellín(City of Eternal Spring), and Pereira to the tropical climate of Caribbean coastal cities like Santa Marta and Cartagena. Because your health is a top priority for at this age, then there is consolation in knowing that Colombia has affordable healthcare. In fact, Colombia ranks at number 22 according to the World Health Organization ranking of health systems. They are far much better than the US at #37 and Malaysia at #49. The cost of living too is pretty much affordable in most parts of the country. However, how much you spend on rent and utilities varies from one region to the other. The lifestyle you choose will determine how much you spend on a monthly basis. 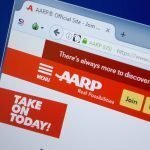 From most of the retirees living there though, the cost of living, even in the upscale neighborhoods, is typically much less than what they would spend in the US. So, which country are you planning to spend your retirement in? Moving or retiring to another country is not for everyone. 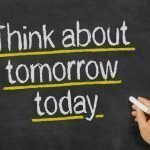 There are things that you need to consider before making the big leap. Things like your health, your age and being away from family and friends. But, imagine living a stress-free retirement in a leisurely country, with family and friends visiting you! It doesn’t get any better than that!